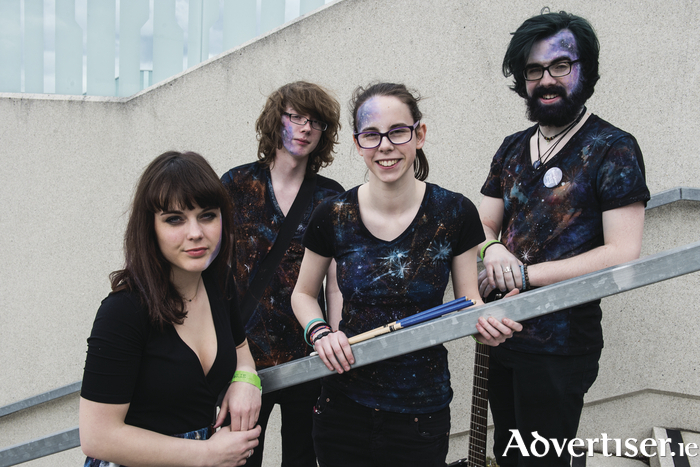 JANAJ, THE Galway based alt-rock band, are set to release their debut EP this month, and ahead of that play two all-ages shows - at Monroe's Live and at Citóg in the Róisín Dubh. The band are no strangers to success, having already scooped an All Ireland Original Music prize at the 2016 Irish Youth Music Award in 2016. Completely independently and without financial or media backing, they recorded an album which made it to the Top 5 of the collab Album charts. JANAJ have also headlined sell out gigs in Galway, played the Aviva Stadium, and played for the President of Ireland.